The web series Modi – Journey of a Common Man currently streaming live on Eros Now is not so much about Modi the politician as it is about Modi the man,” says Mihir Bhuta, writer of the web series who spent over three years researching Modi’s life capturing phases and moments, from his youth to entry into the mainstream politics. According to Mihir, the series, while is being released around the same time as the movie and has Narendra Modi at the centre of the story, is as different from each other as chalk and cheese. The content of the series has been kept tightly wound around the character’s immediate family and friends, and later the people who influenced his career towards politics. 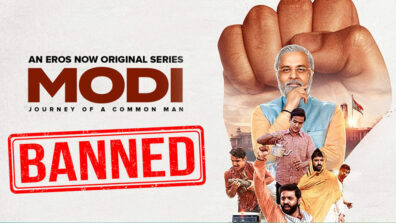 The series has attempted at alienating Modi’s political life from his personal life and hopes to entertain its audiences over ten episodes of 40 minutes each. “It is without a doubt that our Hon’ PM continues to charm people and electrifies rallies across the country with his speeches. The man is a crowd puller and an enigmatic personality like his makes for great stories. I have tried my best to withdraw as much as possible from the general notion associated with the PM and instead tried to focus on the little and lesser known aspects of his personality and life. This web series on Modi is not about the man we know as our PM. Trivial details and personality traits that make him a person as whole are the kind of subjects that I have deliberately focused on while penning the series. Without any exaggeration, after studying him in such detail, I can confidently say that he is an ordinary man,” quips Mr Mihir Bhuta. 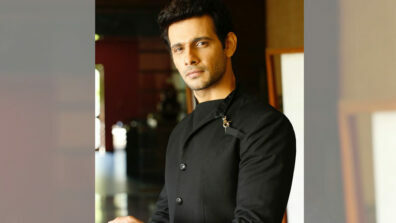 The web series produced by Eros Motion Pictures and Benchmark Pictures is directed by Umesh Shukla. The series is based on the life of India’s 14th Prime Minister Narendra Damodardas Modi. 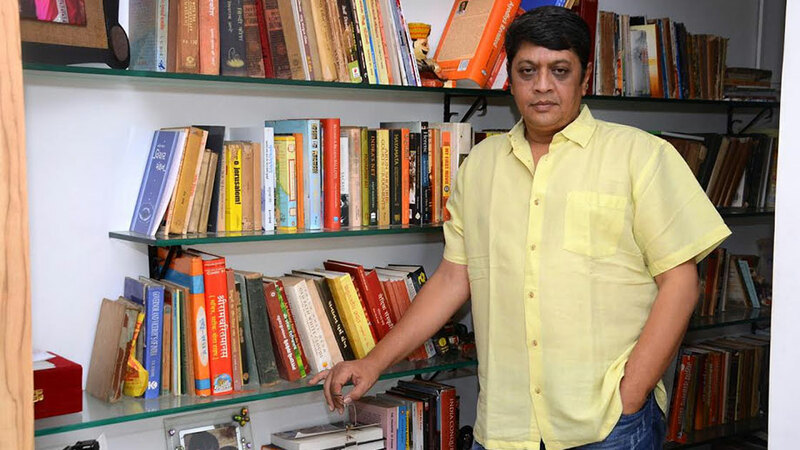 The writer – Mihir Bhuta’s acclaimed works include the Television Serial Chanakya which he wrote at the age of 25 and the more recent TV series Mahabharat that released in 2013. “I enjoy listening to people when they talk and pour out their thoughts. I go into a meditative state absorbing the words spoken and thoughts exchanged, which I later harness to create the dialogues for my content. The dialogues in the series are an amalgamation of many such conversations I made with people while researching on Modiji. Also teaming with Radhika Anand on this project has been of great help to me through the entire process, especially in the construction of episodes and screenplays. 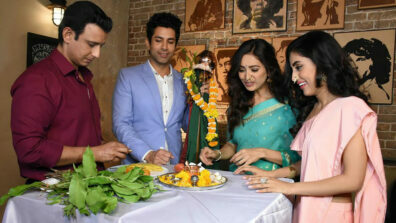 This has been by far the most rewarding project I have worked on and I feel positive that anyone who watches one episode will get hooked,” concludes Mr Bhuta.